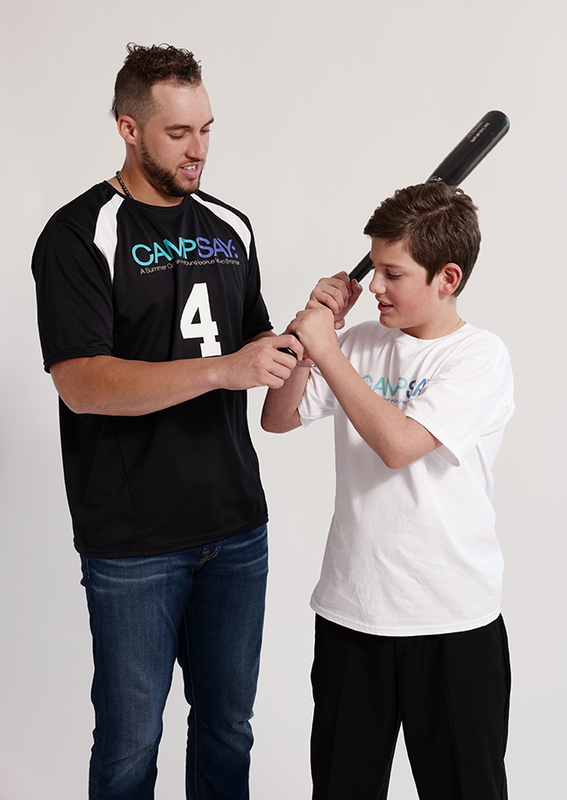 George Springer, 2017 World Series Champion & MVP is the spokesperson for Camp SAY and helps all kids understand that their stutter shouldn't define them or hold them back. George was recently an All-Star and during the game, he work a microphone and participated in a live interview, from the outfield, with newscasters. Click here to hear the interview. 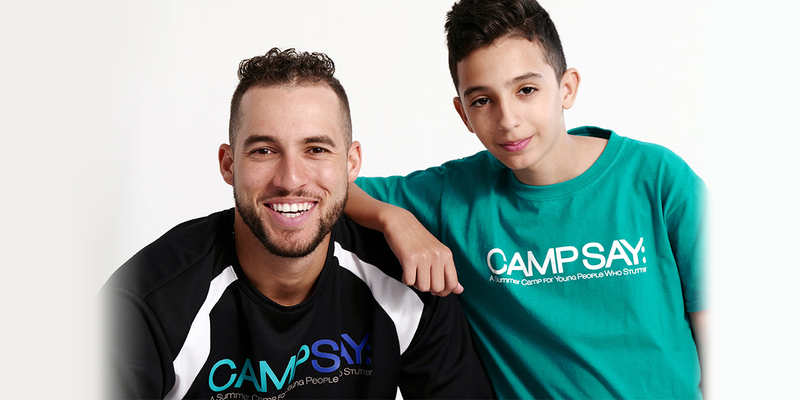 George knew he would stutter but wanted the world to know that he’s standing up for all kids who stutter – amazing!